The 9K is my daily driver, 25 years old and just 80K on her. 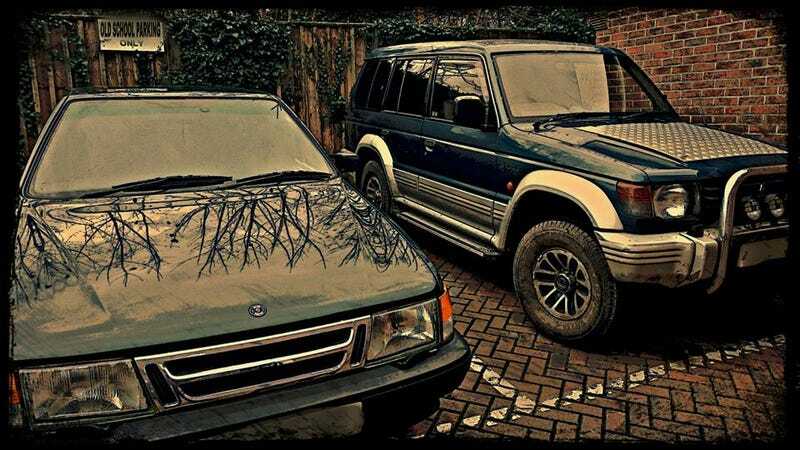 The Shogun started life as a 2.8 but had an engine swap to the more reliable 2.5. Love looking at these things among rows of bland euroboxes in the car park. Any love?